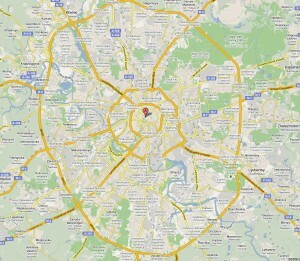 Moscow Vs. St. Petersburg - which to chose? -This Russian saying was popularized in the time of Peter the Great and references Moscow’s place as the central upholder of Russian traditions while Saint Petersburg looks west into the social and scientific developments of the future. Is it still applicable today? – You decide. 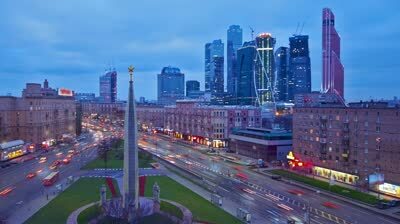 I recently returned from a trip to Moscow, and have been inspired to write a comparison of Russia’s two biggest cities! As a disclaimer, I have visited Moscow twice, for a total of 6 days and visited St. Petersburg 4 times, (and it is where I currently live) for a total of 6 months. Clearly, I have had more time to form an opinion of St. Petersburg, but I believe that from my experiences, along with input I’ve gathered from people who live, work, and study in both cities, I have managed to come to a balanced conclusion. Many people opined that Moscow is flashier than Petersburg, and when it comes to going out on the town, I agree. For everyday street wear, though, I saw a big difference in women’s attire. In Moscow you are much more likely to see jeans, whereas in Petersburg skirts and tights are more common. Moscow women more frequently wear tennis shoes (including the high-heel version) and Petersburg women are almost always in heels – from the women walking into the ritzy bridal salon on Nevsky to the woman working behind the counter at the post office. 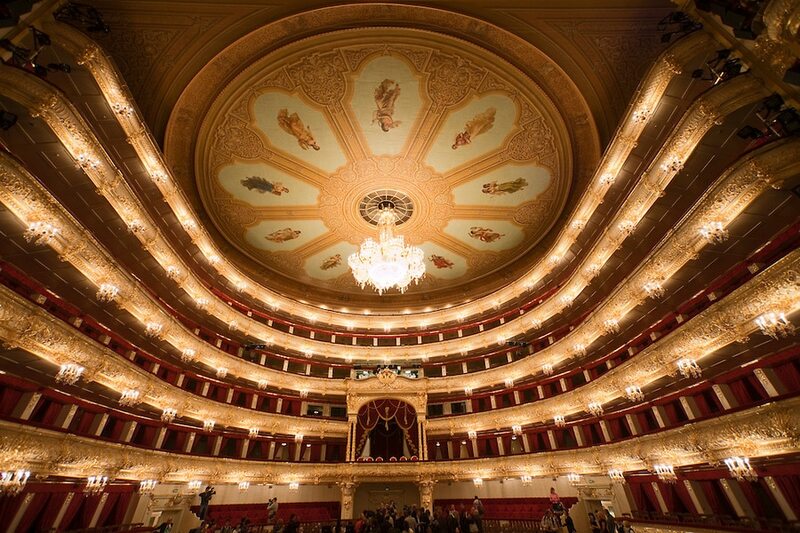 In this respect, Petersburg is more posh to Moscow’s shock-and-awe glitz and trend following. *In general, Russian women dress up much more than their American counterparts. Every occasion outside the home from grocery shopping to picking the kids up from school calls for a carefully crafted look from head to toe. Russians are not at all lazy dressers and most wouldn’t be caught dead in public in sweatpants or without makeup. This is a big factor that anyone would notice! 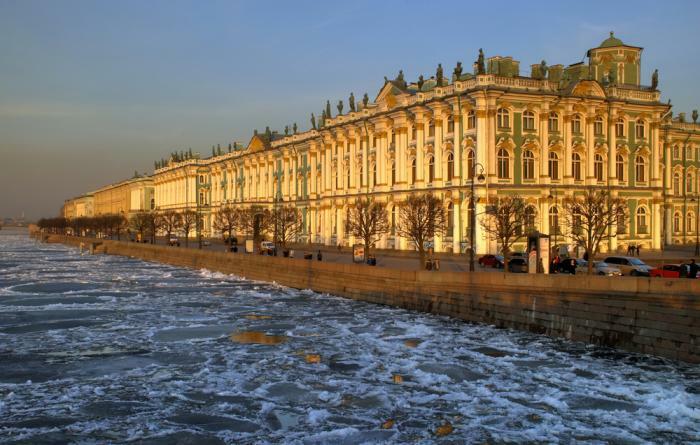 Saint Petersburg is chock full of palaces, classical architecture, and pastel colors. 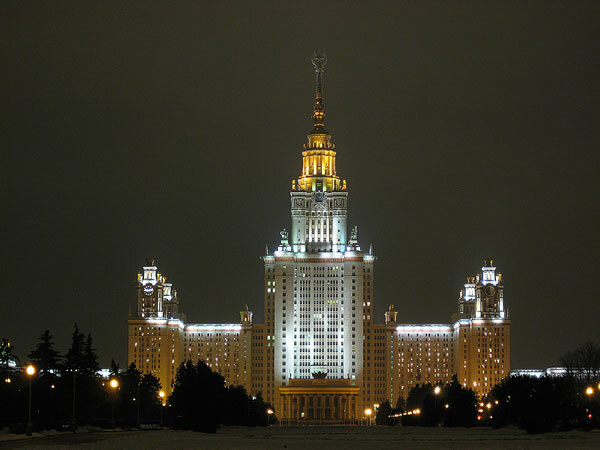 While both cities are full of less-than-appealing Soviet concrete apartment blocks, Moscow features more Soviet architecture as focal points (such as the Seven Sisters). Both cities have many gorgeous cathedrals, but Moscow is more dominated by the “typical” onion-dome look. Saint Petersburg also does not have as much modern architecture as in Moscow, whose financial district is a chunk of glassy skyscrapers, the likes of which are not to be found in the Venice of the North. 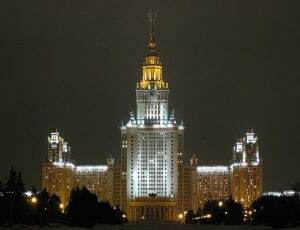 Moscow’s former mayor, Luzhkov, had a particular liking for modern architecture and from about 1990-2010, there was no solid policy on what to build where and developers ran wild, helping create the eclectic Moscow of today. St. Petersburg has always been more homogeneous and better preserved. In a similar vein to architecture, city layout is different between the two cities. This one is pretty easy to spot with just a map. 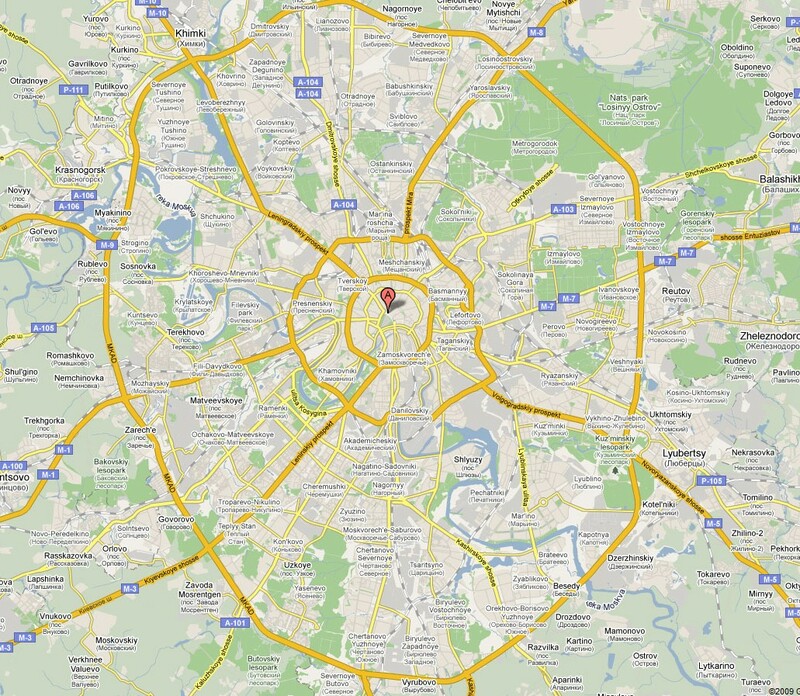 Moscow, as is common with medieval cities that used to be confined by city walls, is dominated by rings and, particularly in the center, by narrow, winding streets. 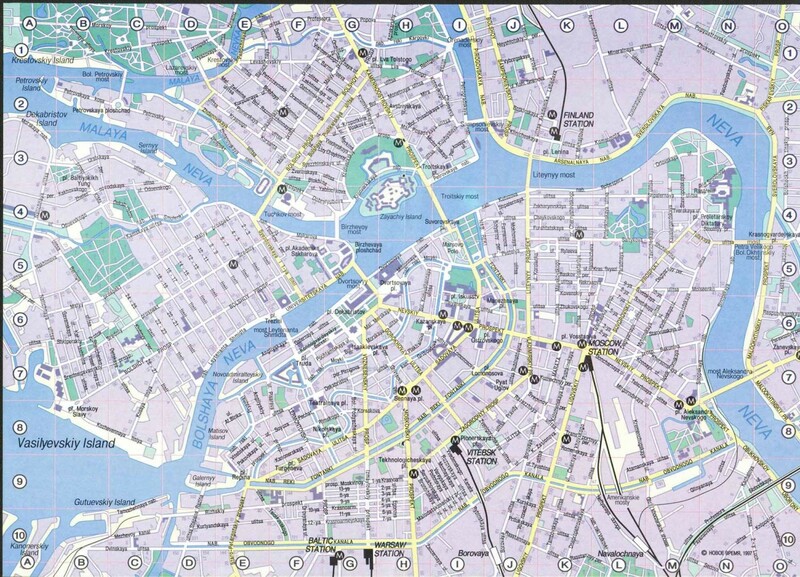 Saint Petersburg, which was purposefully designed from scratch after the advent of civil engineering, has a more grid-like pattern, heavily incorporating the rivers and canals that Peter the Great intended his subjects to use as their primary mode of transportation. Moscow feels more open, and there are more vantage points to the city (mainly in the center), where in Petersburg it’s easy to feel slightly boxed in by the long rows of imperial facades. 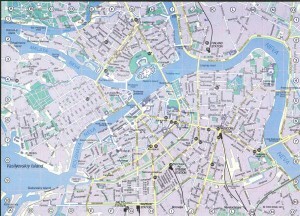 Moscow is more confusing for a newcomer, however, with the feeling of constantly moving in circles, while Petersburg has a simpler, more navigable layout. 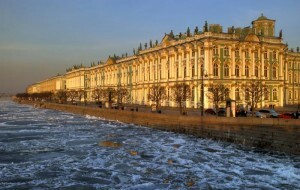 Petersburg is cleaner on the whole, with air currents circulate fresh air in from the sea, unlike in Moscow. Of course, there is definitely litter in both cities, but more trash can be seen on the street in Moscow which is also a bit dingier in parts. 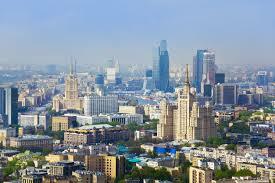 A huge aspect that nearly everyone mentions when asked is that the pace of life in Moscow is faster. In Petersburg, people are less pushy and will stop and smell the roses, while in Moscow, everything is important and urgent and everyone walks at lightning speed. Probably the largest contributing factor to this is each city’s population size with Saint Petersburg at around 5 million and Moscow around 12. I can’t say that I experienced this much myself, in fact I think both cities moved very and equally fast, but for the frequency of this response I received I have to include it. And not quite so fast in the not-quite-as-big-city. I have heard Saint Petersburg called the most cultural city in the world, and those who live here agree. 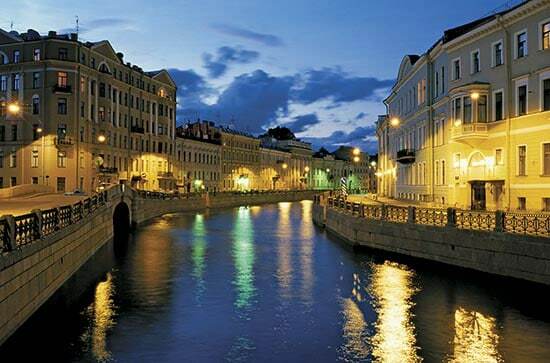 Петербуржцы (Peterburzhy) routinely take the time to visit museums to see new and old exhibits, attend plays, operas, and ballets, or just stand on a bridge and admire one of the many canals. 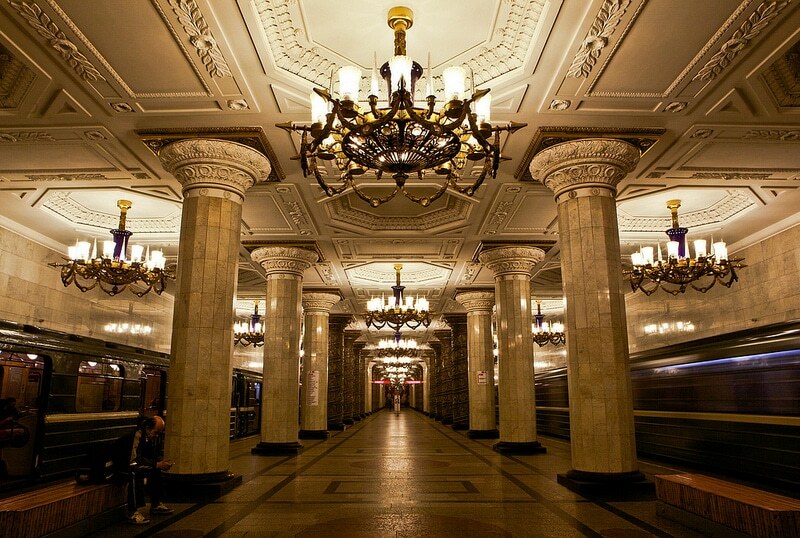 Muscovites, on the other hand, on the whole, tend to define their city as less of a living work of art. Of course, each citizen loves his or her city, and lifers in both places would fiercely defend the benefits of their home over the other, but in general, residents of Petersburg are more in tune with their surroundings and have a deeper appreciation for the art and culture of their city. Perhaps this has to do with being founded and constantly referred to as “the window to Europe”; there has always been pressure to compete with the acculturation of Western Europe, and a passion for the more intellectual and emotional entertainments developed in response to that expectation which has been passed down through generations of Петербуржцы and become integrated into the character of the city. 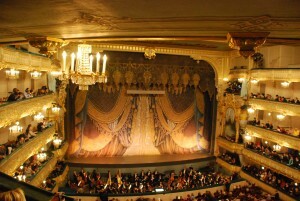 Although I have not personally attended classes in Moscow, by talking to people who have been to universities in both cities, I have developed the impression that students in Saint Petersburg attend class more regularly, participate more often in lectures, and write papers and assignments with a bit more gusto. In both cities there are students who work incredibly hard and students who do not. The Russian university culture in general is vastly different from American, which must be taken into account, but overall Saint Petersburg students take their college experience more seriously. 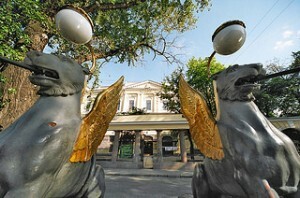 Saint Petersburg has a much higher annual tourism flow per capita and is more situated towards tourists in general. The center of both cities is very tourist friendly (Moscow only newly so) and pretty easy to navigate, but Petersburg has more English on signs, more restaurants and shops advertising “We speak English!” and “Menu in English, French, and Spanish,” Petersburg also has more “tourist traps” so to speak. At peak tourist seasons, Nevsky Prospekt is clogged with merchants selling kitschy magnets and ушанки (ushankas: ear flap fur hats), actors dressed in 18th century clothing, and people calling out boat tours and suburban excursions on their handheld megaphones. 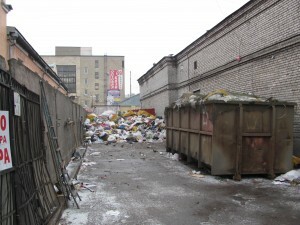 Of course, tourist staples like those can be found all over the world in major tourist destinations, including Moscow. Both cities have plenty of young people eager to practice English, but you are more likely to encounter an immediate switch to English at the detection of an accent in Saint Petersburg. 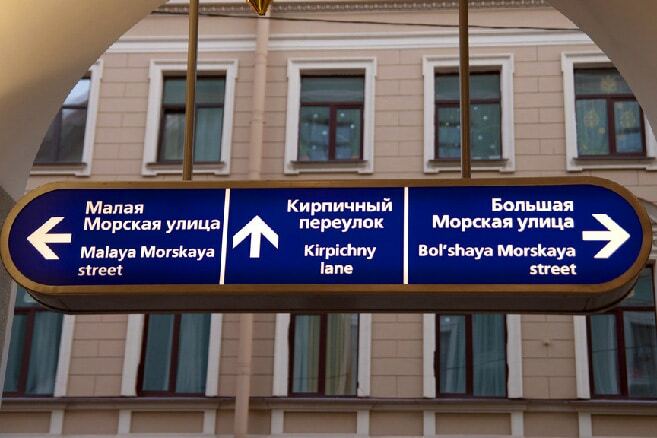 Moscow’s Metro lags in English translation, but Moscow has begun to supply tourist street signs in English in the center. For some people, the metro barely exists, emerging from the back of their periphery only when they pass a big red (in Moscow) or blue (in St. Petersburg) M. For most of us students, the metro is a daily part of life. 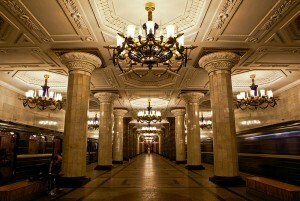 I couldn’t resist including it on this list, because there is a big difference between the Moscow and Petersburg metros! The layout of the metro and the format of signs and maps is completely different, but (in my opinion) equally easy for a Russian-reader to figure out after a few rides. The Moscow metro is shakier, more of a surfing adventure, there are also more trains in Moscow that have been updated with WiFi, new plastic seats, and electronic signs. 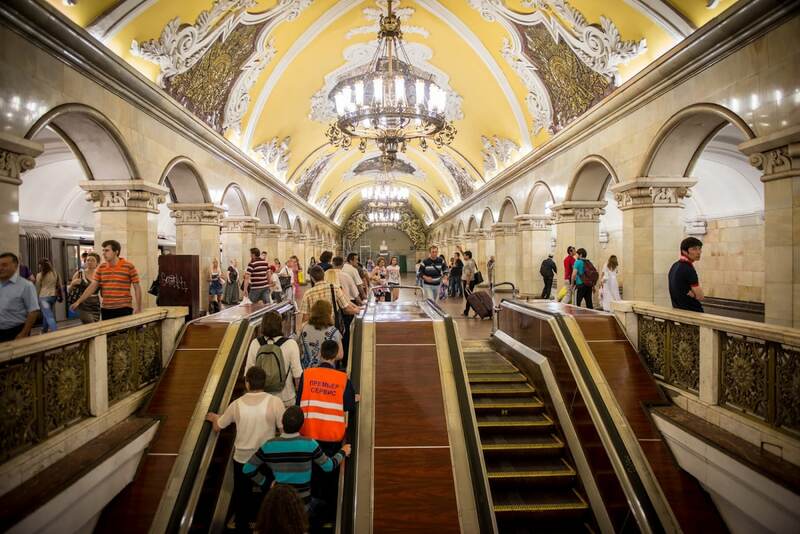 Both metros have gorgeous stations, but in Moscow more are works of art (especially on the red and brown lines – check it out!). Both metros are great experiences, but if you’re not a big fan of crowded public transport, make sure you avoid the rush hour in either! As mentioned previously, Saint Petersburg has always held the moniker of “window on Europe.” This has developed in Петербуржцы (Peterburzhy) a sense European-ness that comes more as a distinction from the rest of Russia than as a real connection with Western Europe. Muscovites generally do not have this dual identity, and see themselves as strictly Russian. Another aspect to consider is that both cities (more so Moscow) are the focal points to which immigrants from outside Russia and other parts of Russia flock. A significant portion of inhabitants are not originally from Moscow or Saint Petersburg and thus may have a very different mentality. 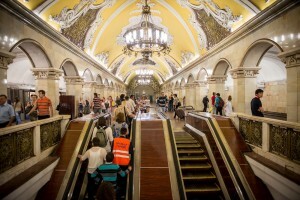 Being the capital, Moscow has many more opportunities for work in government, certain business sectors, and international companies, so people often come to Moscow for work rather than for love of the city, whereas in Saint Petersburg, most of the residents are there because they choose that city, because they want to be there. In general, Russians in both cities are fiercely proud of their nation and claim their “Russian-ness” as a primary identifier, but Petersburg has an additional layer of identity in the European window, the cultural capital, and the “head of Russia” that Moscow does not. 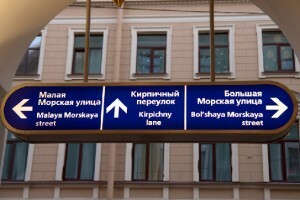 Moscow vs. St. Petersburg – which to chose?